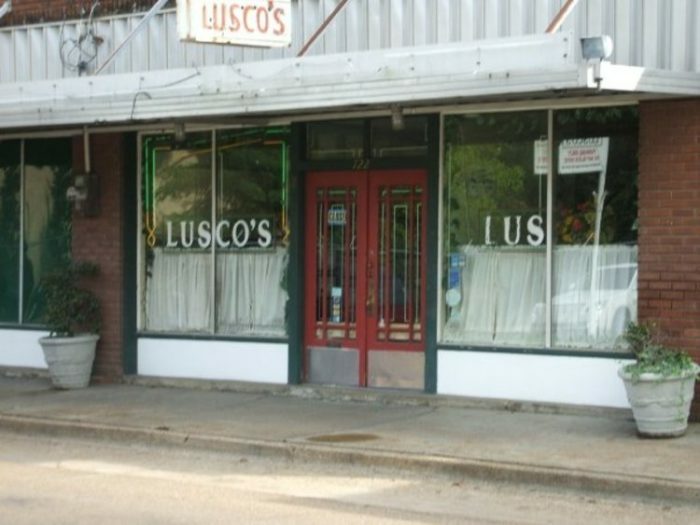 If you’re looking for a one-of-a-kind dining experience, look no further than Lusco’s. 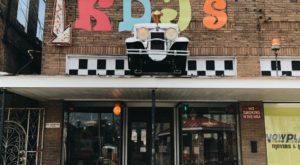 The historic eatery is known for its delicious fare of steak, seafood, and award-winning fried chicken. 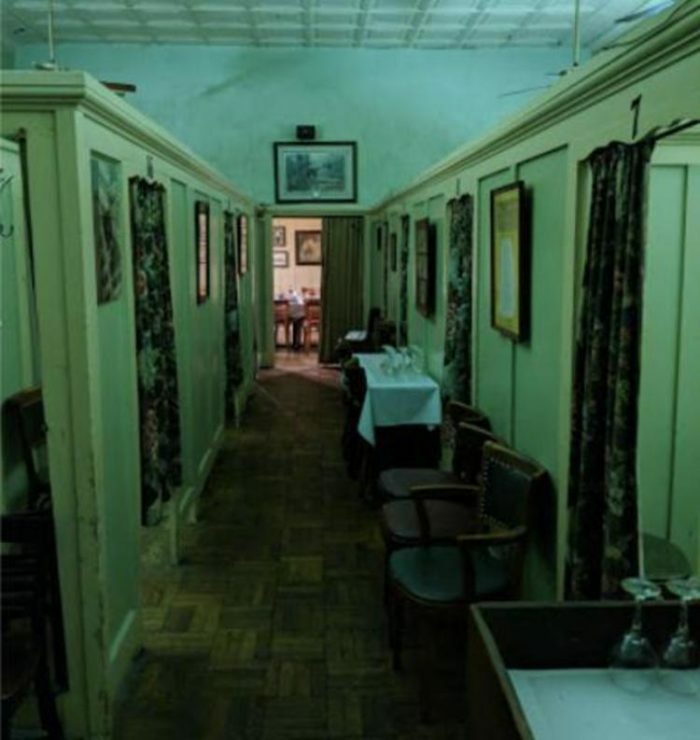 It’s also known for its unique dining area, which can be attributed to the restaurant’s prohibition-era roots. 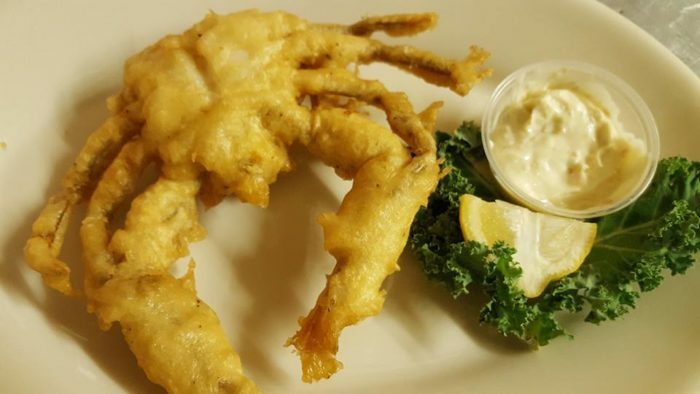 With an unforgettably tasty fare and an atmosphere that’s just as memorable, it’s no wonder Lusco’s has been around for decades. 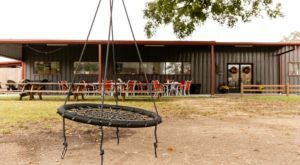 Find out more about the landmark restaurant below. 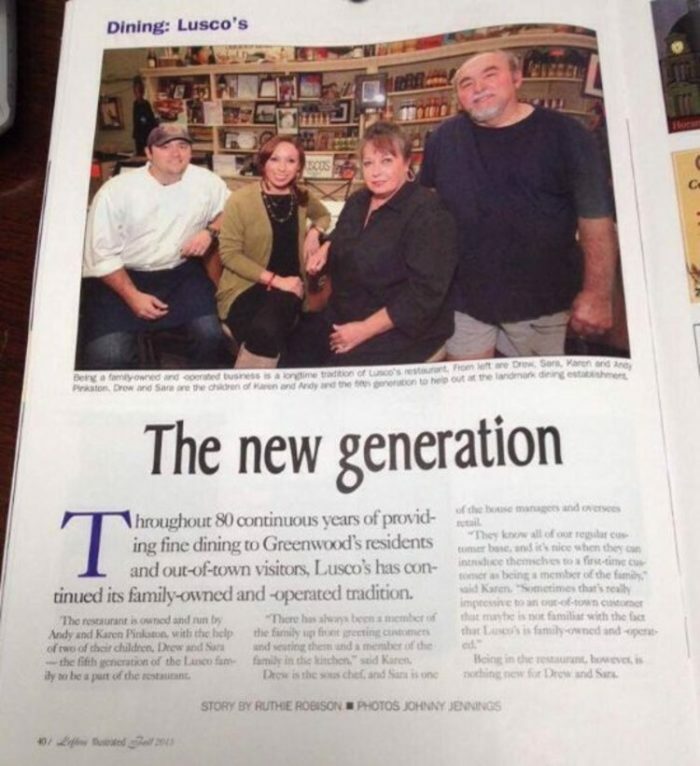 Lusco’s is located in downtown Greenwood. It's in the same building it’s been in since opening its doors back in 1933! 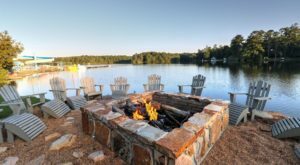 Another thing that hasn’t changed since Lusco’s first opened all those years ago is the fact that it’s still operated by the Lusco family – the 4th generation to be exact. 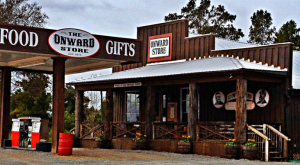 It was originally opened as a small grocery store and eventually evolved into a restaurant. 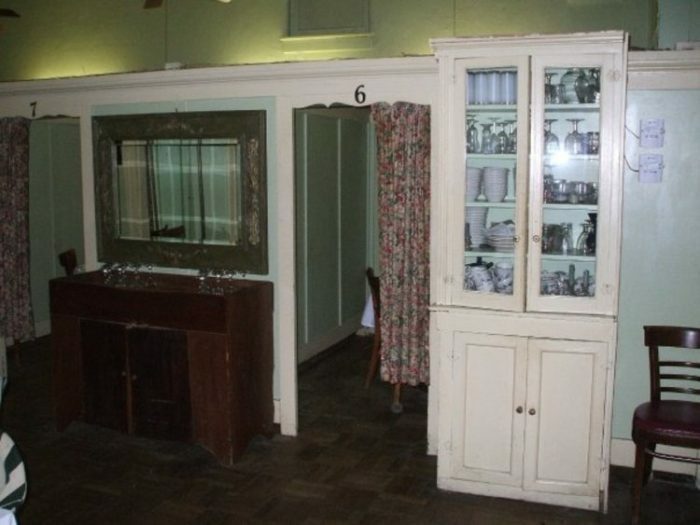 Today, the store's front parlor is decorated to resemble a grocery store from the past. But that’s not the only clue about the restaurant’s past. 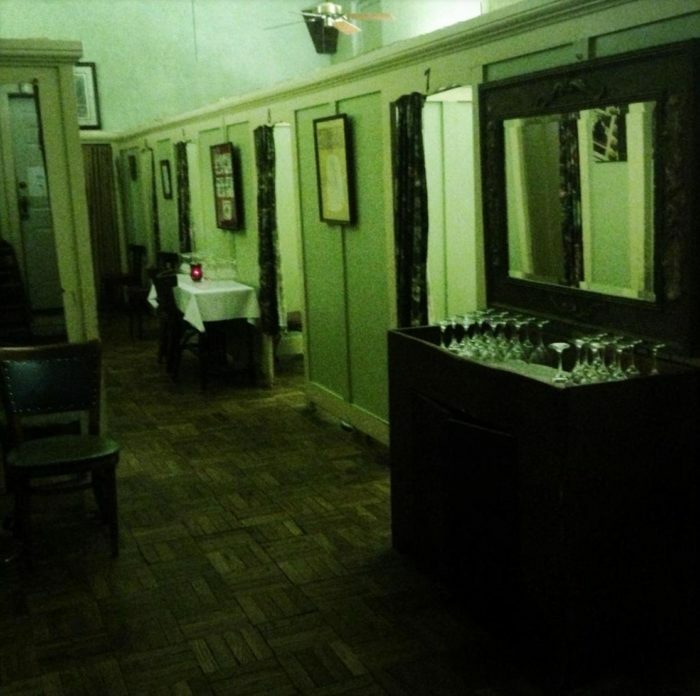 Because of its prohibition-era roots, Lusco’s features individual dining areas divided by curtains. The curtain’s original purpose was to conceal illegal drinking. 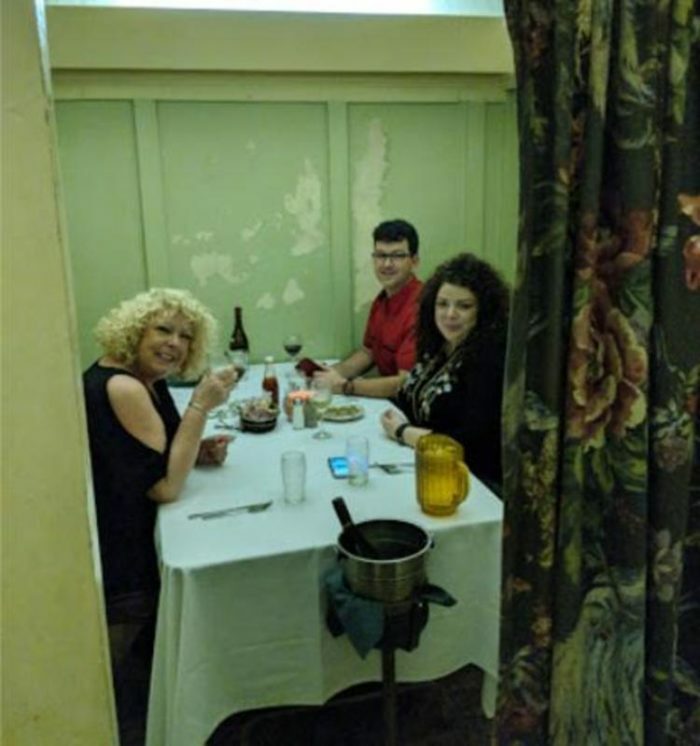 Today, the curtains help to create one incredibly unique dining experience. And just like the patrons of the past, you can bring your own wine and liquor. 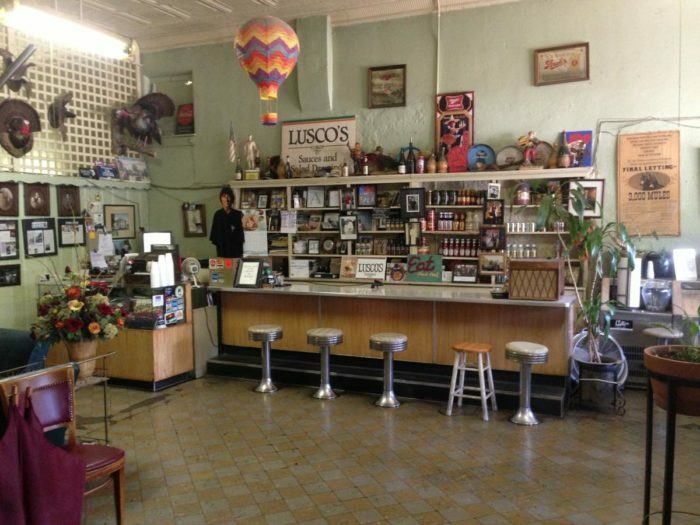 Though the atmosphere is sure to make a lasting impression, it’s not the only thing you’ll remember about Lusco’s. 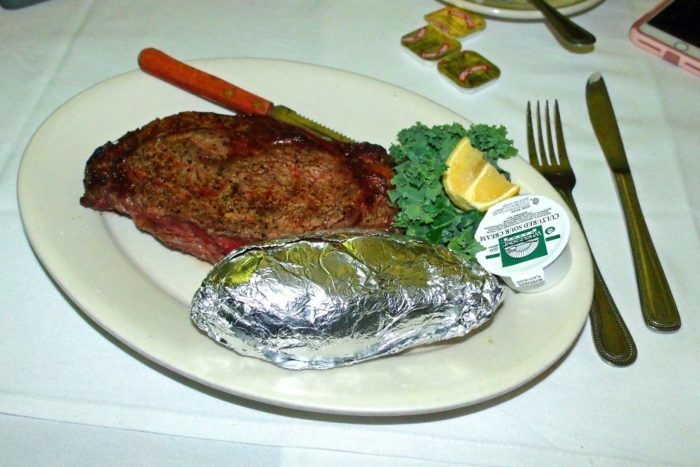 In business for over 80 years, the eatery has perfected their fare, which is made up of wonderful steaks and authentic seafood dishes. 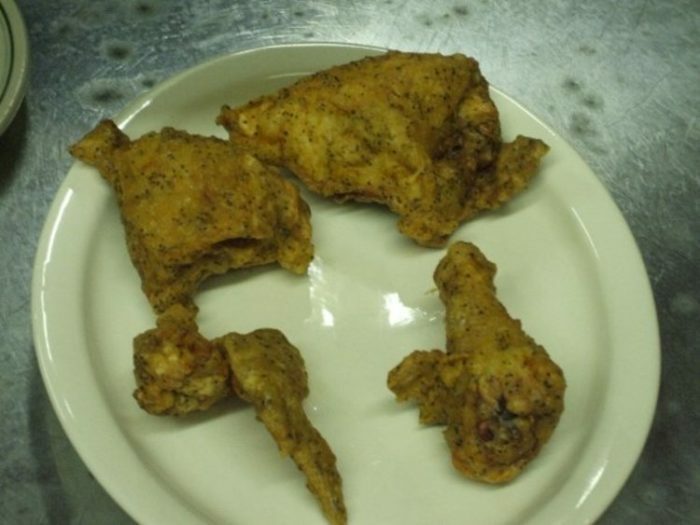 There's also fried chicken, which is a restaurant specialty and must-try. Made just like it was when the restaurant first opened, the chicken is golden, tender, juicy, and just a little peppery. 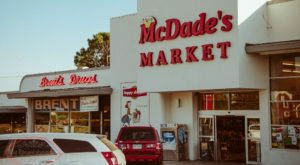 With its mouthwatering selection, it’s no wonder the restaurant is considered one of the best places to eat in the South and has been voted one of "Delta Magazines Top 25 Picks"
Since Lusco's is a popular spot, a wait is possible. 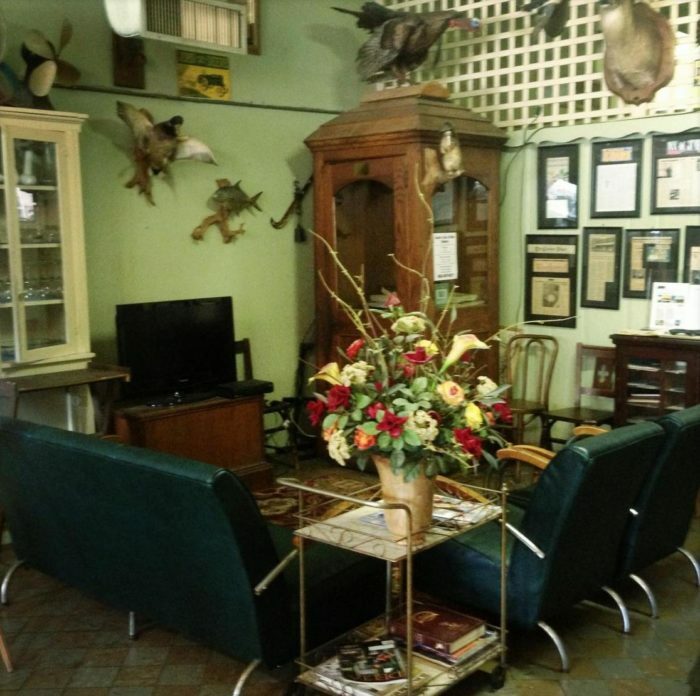 Luckily, there's a comfy waiting area filled with old photos, memorabilia, and other quirky artifacts to keep you entertained. 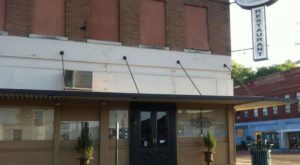 Ready to dine at this Greenwood landmark? 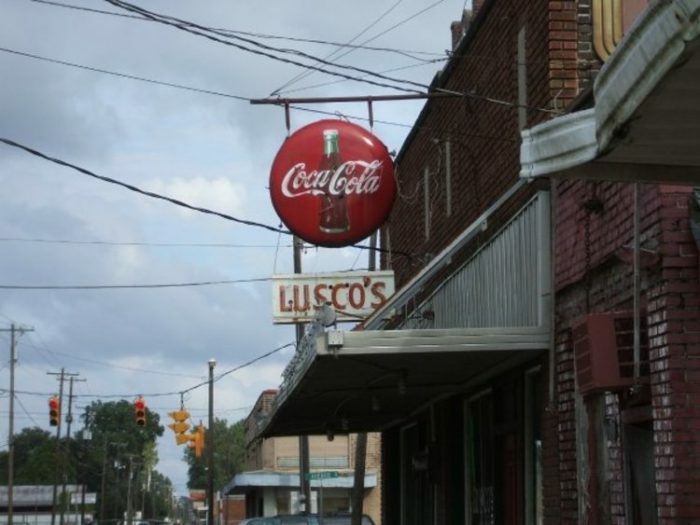 It’s open Wednesday through Saturday from 5 p.m. – 10 p.m.
Visit Lusco’s at 722 Carrollton Ave., Greenwood, MS 38930. 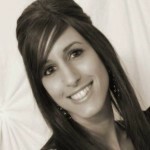 For more information, call (662) 453-5365 or visit the eatery’s website or Facebook page. 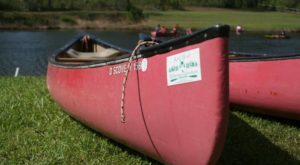 So, did you know about Lusco’s? Ever visited? 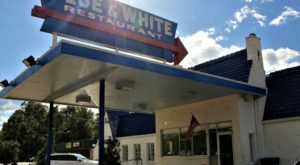 Know of another great historic eatery? Tell us in the comments section.